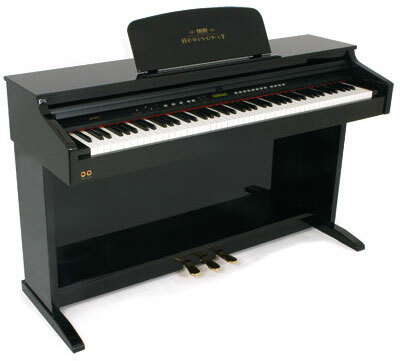 The instruments of the HEMINGWAY DP501 series got everything to adept the pure joy of piano playing. Conclusive sounds, easy to use and a comfortable keyboard. Easy to use due to the "Direct-Touch-Operating-Panel"